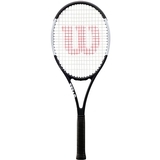 Wilson Pro Staff 97 CV Tennis Racquet Item # WRT74181U $239.00 $219.00 Buy 2 or more for $209 each Be The First To Review! 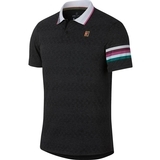 Nike Court Dry Pique Men's Tennis Polo Item # BV1194659 $55.00 Be The First To Review! 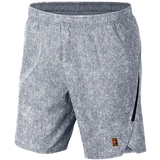 Nike Court Flex Ace 9" Men's Tennis Short Item # CJ0539011 $70.00 Be The First To Review! 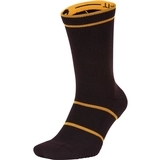 Nike Essentials Crew Tennis Socks Item # SX6913659 $14.00 Be The First To Review! 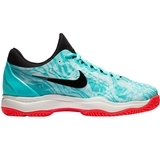 Nike Zoom Cage 3 Baroque Men's Tennis Shoe Item # 918193006 $130.00 Be The First To Review! 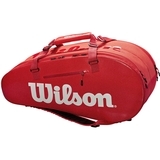 Nike Court Men's Tennis Warm Up Item # 934205010 $110.00 $82.50 Be The First To Review! 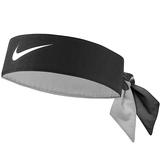 Nike Tennis Headband Item # NTN00010OS $17.00 Be The First To Review! 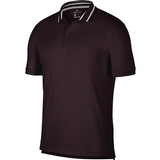 Nike Court Advantage Men's Tennis Polo Item # AJ8072010 $80.00 $60.00 Be The First To Review! 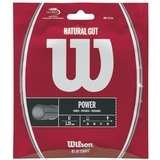 Nike Court Dri-FIT Flex Ace Men's Tennis Short Item # AJ8230065 $90.00 $67.50 Be The First To Review! 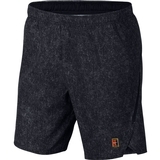 Nike Court Flex Ace Men's Tennis Short Item # AJ8242010 $70.00 $52.50 Be The First To Review! 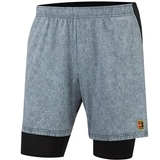 Nike Court Flex Ace Men's Tennis Short Item # AJ8242065 $70.00 $52.50 Be The First To Review! 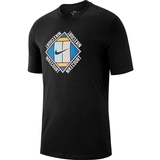 Nike Court Men's Tennis Tee Item # AO1138010 $30.00 $22.50 Be The First To Review! 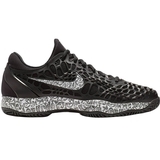 Nike Zoom Cage 3 Men's Tennis Shoe Item # 918193301 $130.00 $115.00 Be The First To Review!